In a world where image is everything, few things project an image of success better than an insanely expensive automobile. So it’s not surprising that some of the hottest stars in Hollywood ride around town in some of the world’s most expensive wheels. From custom cruisers to bespoke variations of the world’s fastest sports car, there’s no better way to arrive (or say you have arrived) than in one of these beauties. 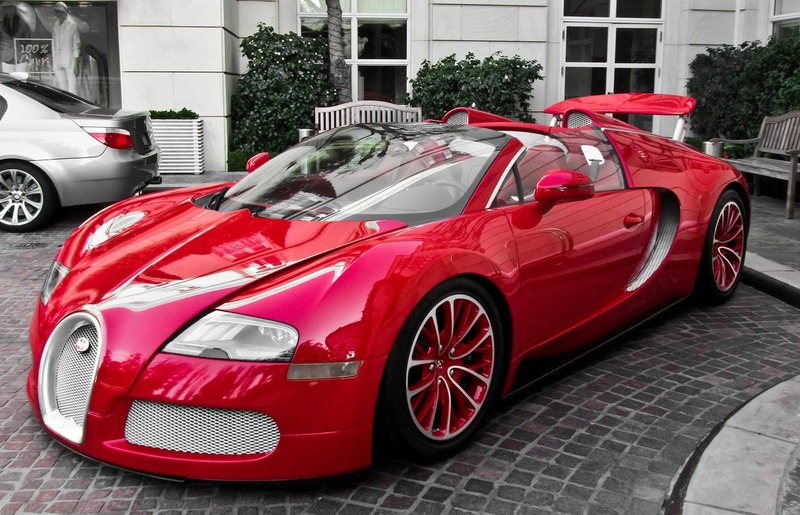 Here is a list of the 5 most expensive cars in Hollywood. Yeezus aka Kanye West is considered by many to be a legend, so it’s not a surprise that he drives a legendary supercar. Sadly this sweet matte black Lamborghini got crushed between the gates to Kim Kardashian’s estate. Fortunately Kanye had the change laying around to repair it. Later West also spent $1.2 million each on a set of heavily armored vehicles to ensure the safety of his wife and child, North West. We all know that American Idol, X-Factor, and America’s Got Talent judge Simon Cowell knows a good thing when he sees it. So it’s not surprising that he treated himself to a spur of the moment gift of a Bugatti a few years ago. In fact, Cowell admits it was an impulsive buy after a friend convinced him on a call. However, Cowell only drove this beauty only twice in his four-year ownership before putting it up for sale. Not to worry, it fetched a pretty penny at auction so he could move onto another impetuous indulgence. 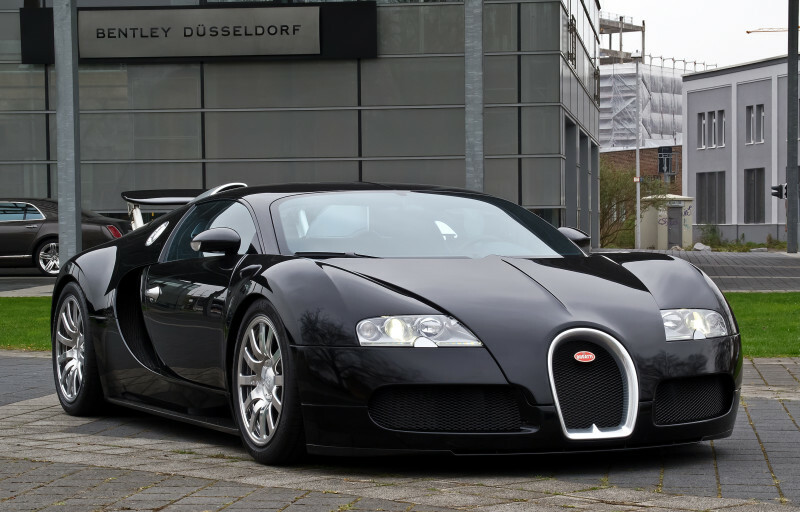 The rapper and CEO of Cash Money Records unlike Simon Cowell and kept his love affair with the stunning Bugatti Veyron going. The 41-year-old star from Louisiana drives his supercar around regularly and even lends it to his friends. He’s such a Bugatti fan that he’s bringing other stars into the fold, buying a matching red Bugatti as a surprise gift for his buddy, Justin Bieber. Just a normal Bugatti Veyron wouldn’t make the cut for Flo Rida because then he would be like any other Veyron owner on this list. So the rapper went an extra mile to give his prized vehicle a golden makeover. He spent a million more on the white supercar by enveloping it in gold chrome. Some even say that even the rims on the wheels of this eye-catching model are plated in 24 karat gold. This is the one supercar that might outshine its celebrity owner. Jay Z is one of the wealthiest rappers in the world, so it comes as no surprise that his car is also the most expensive road car ever. 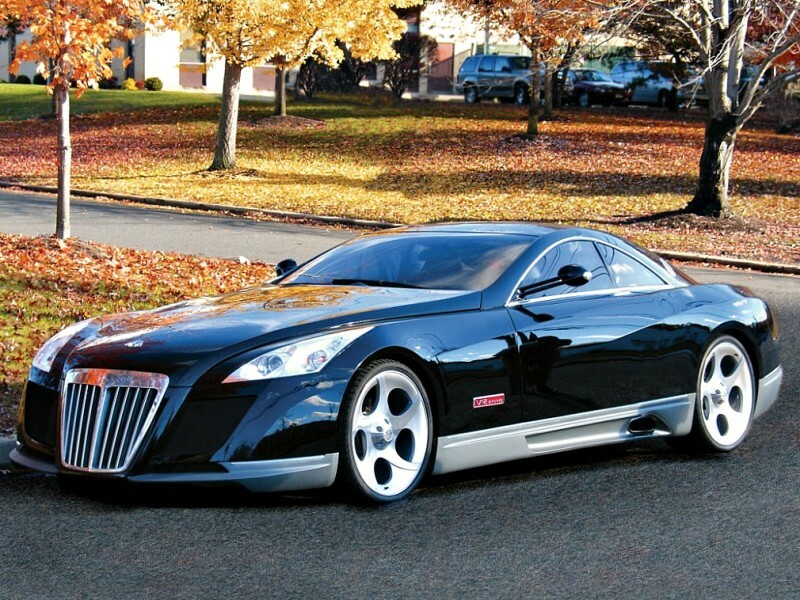 While some say it looks like the Batmobile, this Maybach Exelero has a style all it’s own, like its owner, and is the most expensive one in Hollywood. 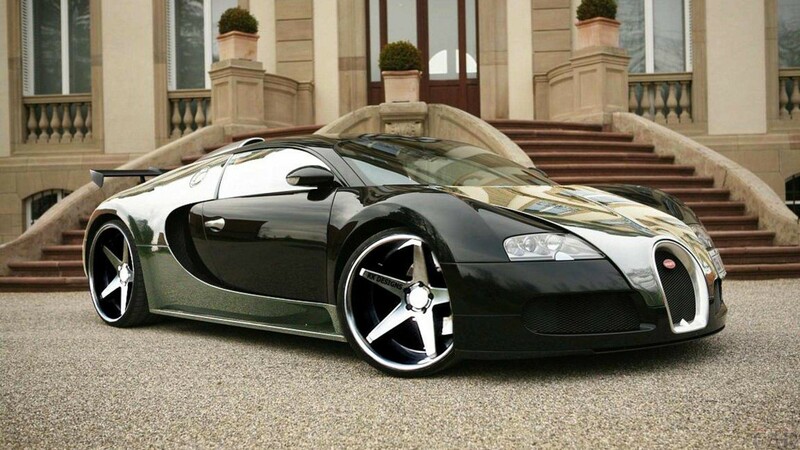 The luxurious automobile is custom made and, therefore, is the rarest car on the list. The prized possession is also featured in his music video “Lost”. Money may not buy happiness. But it can buy attention as you roll down Hollywood Boulevard. Ruchi is a new contributor to Pursuitist. She attends Emerson College in Boston.